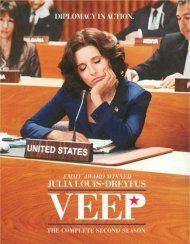 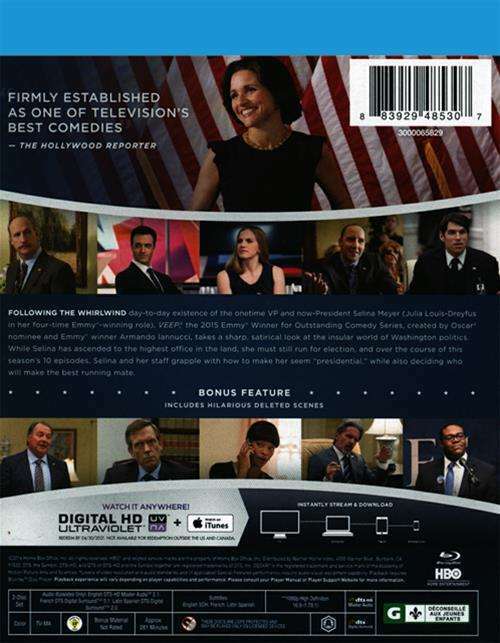 Following the whirlwind day-to-day existence of the onetime VP and now-President Selina Meyer (Julia Louis-Dreyfus in her four-time Emmy-winning role), Veep, the 2015 Emmy Winner for Outstanding Comedy Series, created by Oscar nominee and Emmy winner Armando Iannucci, takes a sharp, satirical look at the insular world of Washington politics. 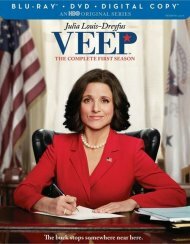 While Selina has ascended to the highest office in the land, she must still run for election, and over the course of this season's 10 episodes, Selina and her staff grapple with how to make her seem "presidential," while also deciding who will make the best running mate. 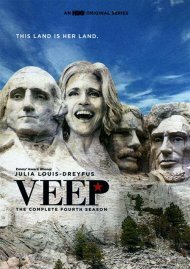 Length 4 hrs. 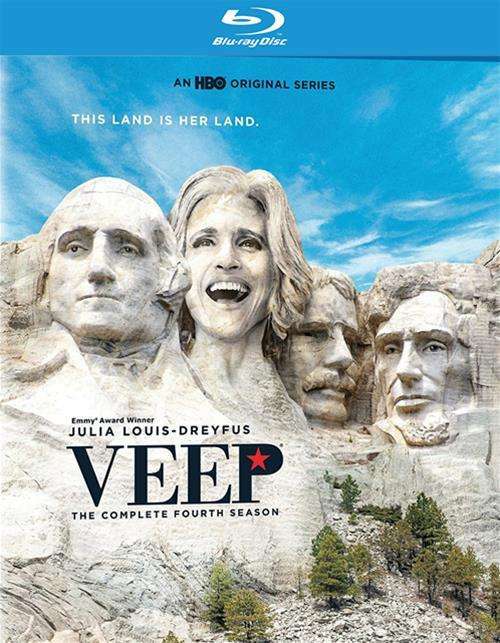 41 mins. 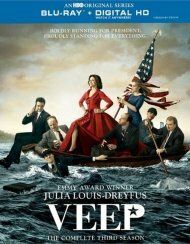 Review "Veep: The Complete Fourth Seas"
Reviews for "Veep: The Complete Fourth Seas"